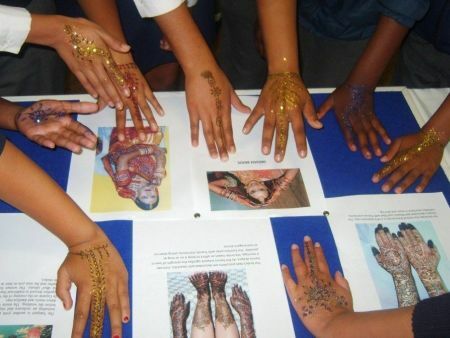 This museum depicts the history of the Simon’s Town community, past and present, with an emphasis on the town’s diversity of origins, cultures and religions. Guided tours available. 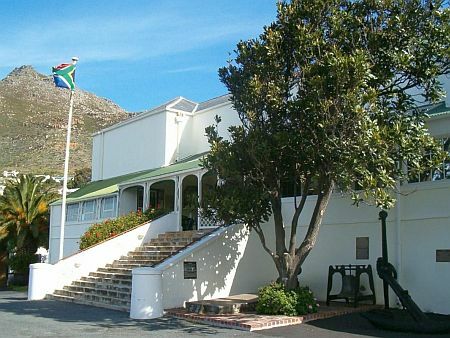 The Simon's Town Museum is housed in "The Residency" which was built in 1777 as the winter residence for the Dutch East India Company Governor at the Cape. 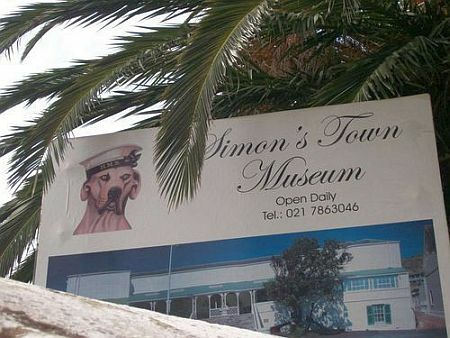 Simon’s Town Museum was established in 1977 by a group of enthusiastic volunteers, the Friends of the Simon's Town Museum and the Simon's Town Historical Society. The Museum was originally housed in the old Simon’s Town Municipality complex, but moved to "The Residency" in 1982. The building has a long history, having been used as a hospital, post office, school, customs house, police station, gaol and magistrate’s court. 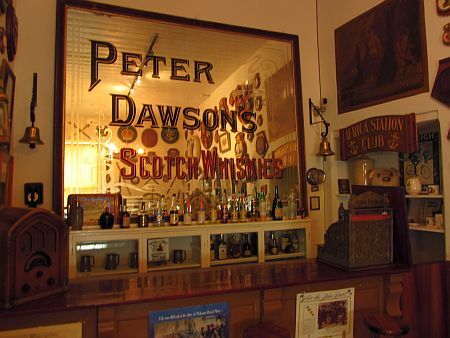 The museum houses many artifacts of life in Simon's Town through the ages and the building itself is of historical significance. 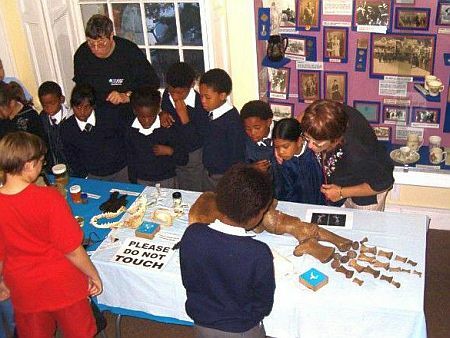 Early History Room: There are artefacts relating to the early inhabitants of the Simon's Town area including tools & equipment used by the Khoisan people. The story of Simon van der Stel, who founded Simon's Bay in 1687, is well documented as well as the role the Royal Navy played in the Napoleonic Wars and in suppressing the slave trade on the African Coast while based at Simon's Town permanently from 1813 to 1957. The Gerry Read Lecture Hall: There is a Doll's House collection as well as displays showing the various royal personages and political leaders who have visited Simon’s Town over the years including members of the British Royal Family -Prince Alfred (son of Queen Victoria); Prince Louis Napoleon, and the Zulu King Cetshawayo. 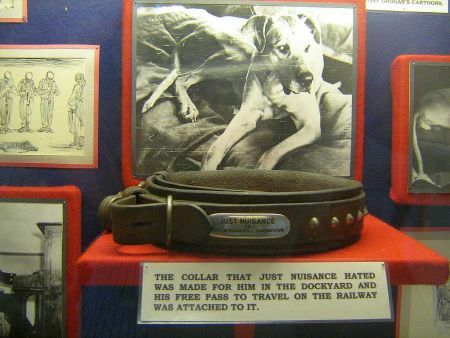 The Able Seaman Just Nuisance Room: One of the most popular exhibits at the museum with a special collection of the town mascot's story including newspaper clippings and his Royal Navy dog collar and many photographs. Just Nuisance was a Great Dane dog that befriended Royal Navy Sailors and was buried with full military honours. The Royal Navy Room: The history of the Royal Navy in Simon's Town & information on the establishment of the East & West Dockyards that served a critical role in repairing damaged warships during the World Wars. 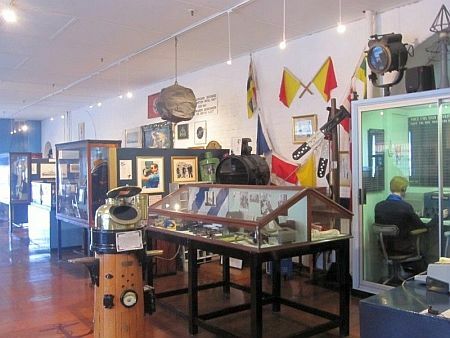 The Shipwreck Room: Material from the many shipwrecks that have occurred around the Cape of Good Hope and Simon's Bay. The Trade & Industries Room: Displays of civilian activities from farming to whaling and fishing & coopering amongst others. The cells can be viewed on request . The cells were built as part of The Residency in 1777, probably as storerooms, similar to those at Groot Constantia. From 1814 until the 1940’s they were gaol cells used to hold petty offenders and those awaiting trial at the Magistrate’s Court above. 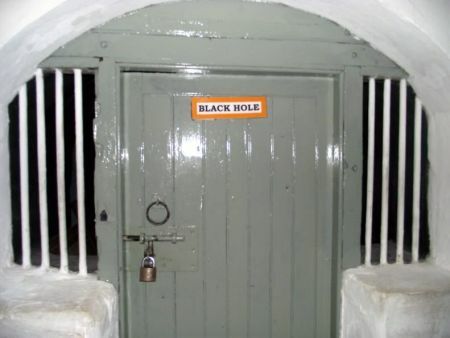 The new court was built in 1979 and the use of the cells was discontinued. The stocks were mostly used to punish women and were placed outside the building. A fascinating item is the Diet Scale on the door which indicates the difference between the diets of Black & White people, men and women! The Courtyard: Has a magnificent yellowwood tree planted by the Resident Magistrate in 1948. The Museum Shop: It is worth a stop at the museum’s souvenir shop, which is run by volunteers to raise much needed funds. The museum provides organized tours of the exhibitions, lectures, films & talks. They also offer research on family histories, ships, properties & general history in Simon's Town. Visits by groups and schools welcome.